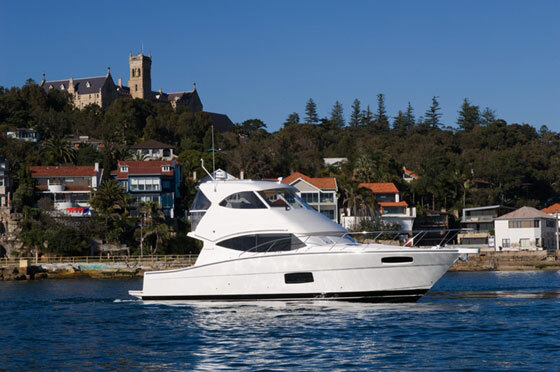 Step aboard the Maritimo M54 and you will notice the wide walk around decks and enlarged cockpit with bi-fold doors which brings the saloon closer than ever. 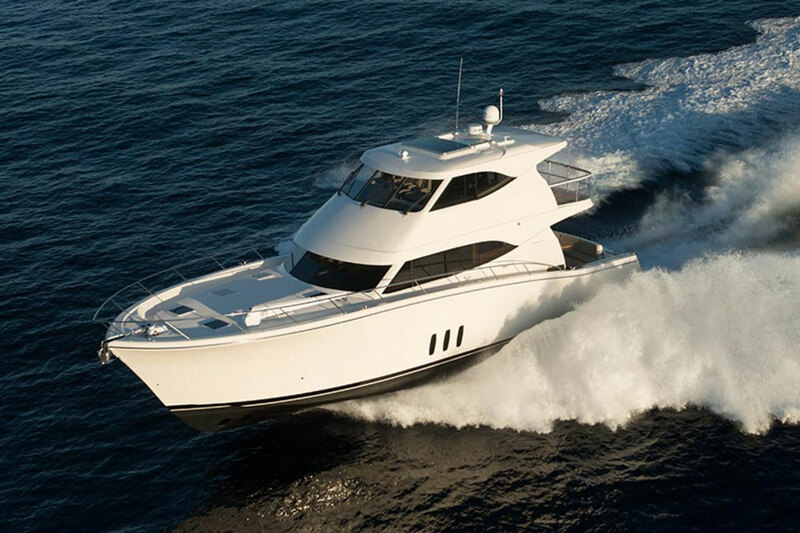 The aft galley design incorporates a full-size fridge and a well-appointed pantry, ideal for easy entertaining. Incorporating a full beam master suite with an abundance of storage in drawers, hanging lockers and underneath the master bed. The mezzanine level above the master has lockers, drawers, a full-length mirror and vanity, ensuring ultimate convenience for all occasions. 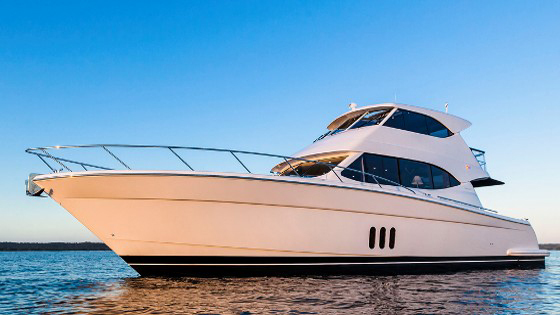 Your guests are comfortably accommodated in a forward guest suite, bunks to starboard and a day head easily accessed by both areas. 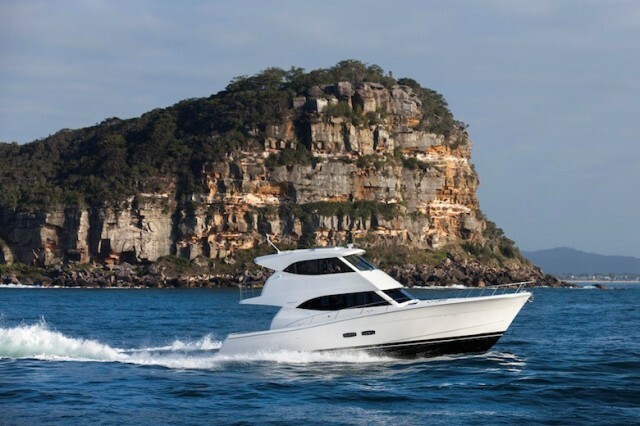 The air-conditioned, fully enclosed flybridge is a skipper’s dream capable of fitting three 15” navigation screens. 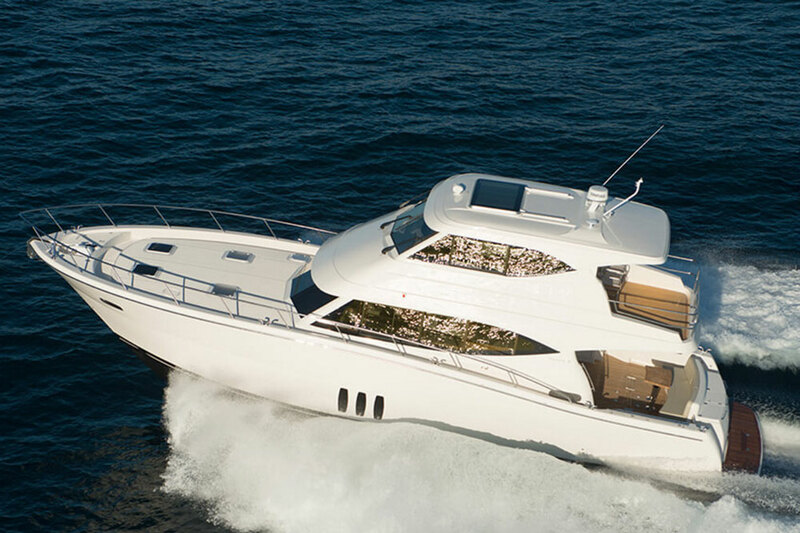 The crew can be accommodated in the optional second helm seat and side lounge, or if preferred, a double helm seat. 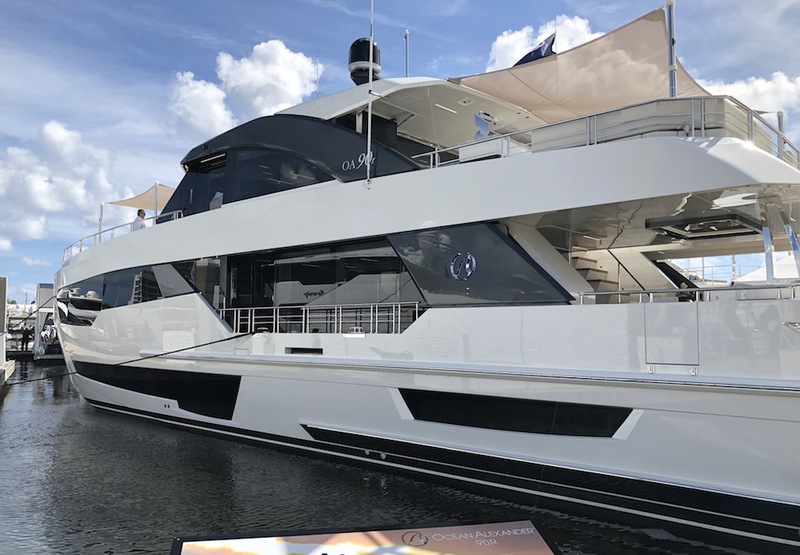 Walk aft on the flybridge and you will be surprised by the size of the balcony, a large and versatile space for entertaining, relaxing and taking in your stunning surrounds.